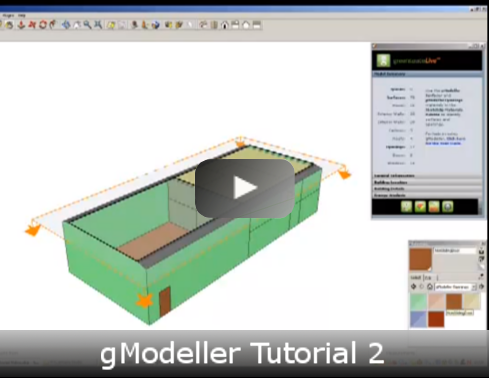 Here are some quick tutorial videos on how to use gModeller with Trimble Sketch-Up. These videos assume you already have a basic knowledge of Trimble Sketch-Ups interface. 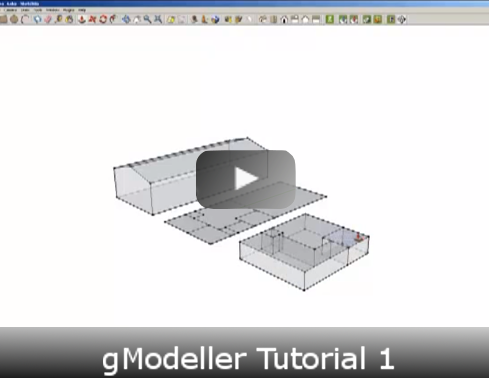 If you do not, we recommend following a few of their modelling tutorial videos before using gModeller. You can find Sketch-Up tutorials below.